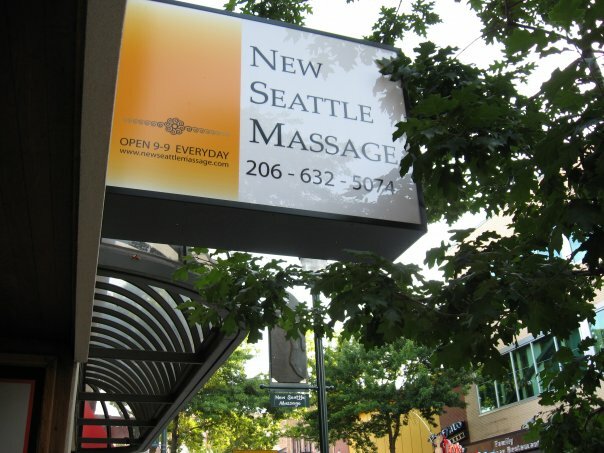 Come in to check out my new space and get a great massage at New Seattle Massage in Seattle’s University District! 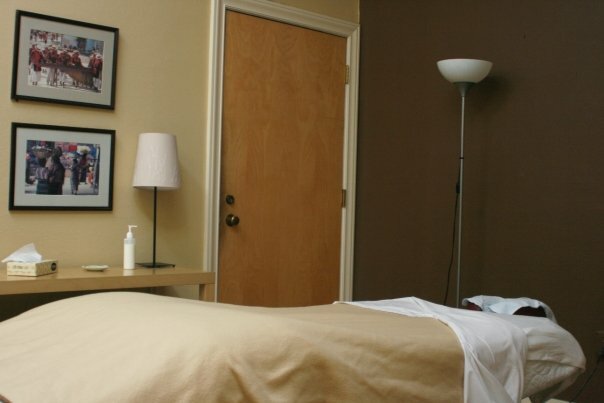 Starting this month I will be consolidating my practice from Bothell and Seattle to one central location, with more availability for your schedule at New Seattle Massage. showers for after your massage session! Validated Parking available for the nearby lot on Brooklyn Ave NE between NE 47th Street and NE 45th Street. I’ll be looking forward to helping you again soon! P.S. : If you have a massage package or gift certificate that hasn’t been completed or redeemed yet, please schedule with me at either my Wallingford or Bothell office before they expire at the end of October ~ you can forward the credit to a friend or family member as well ~ email or call me if you have any questions!